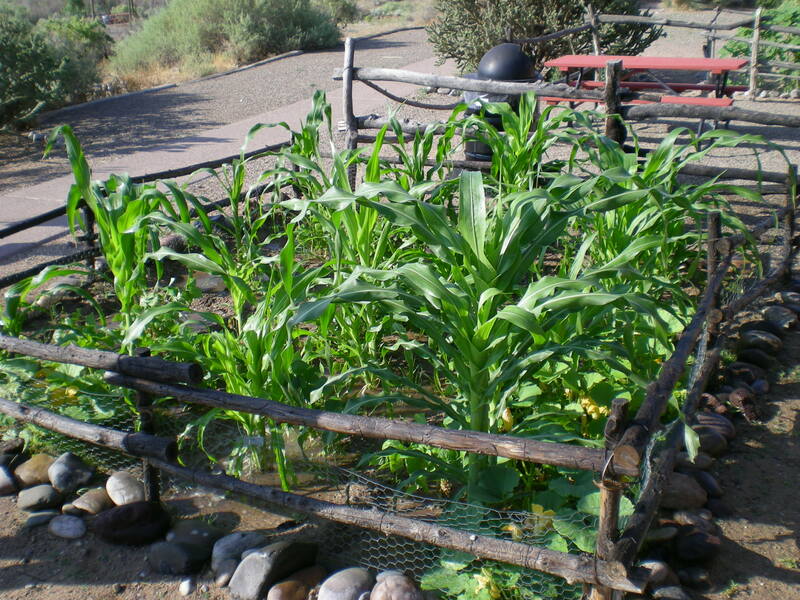 Coronado Historic Site has undertaken a summer garden project to demonstrate native growing techniques, southwest agriculture history, and native varieties of plants. The project received a Community Seed Grant from Native Seeds/SEARCH based out of Tucson, Arizona. The two gardens are located along our entrance trail in front of the John Gaw Meem designed visitor center. We were granted many different varieties of native seeds from the four corners area which will aid in demonstrating the “three sisters agriculture” (corn, beans, and squash), prehistoric domestication in the southwest, and ancient water management systems. We will be blogging about the progress of the gardens, a new post will be published every Friday. You can find the post by visiting the news feed on our homepage, or clicking the links below. 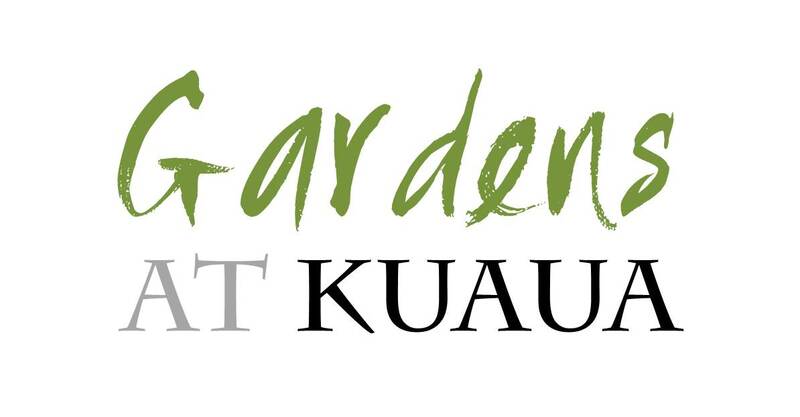 Be sure to check back regularly to see how the gardens are going, and don’t hesitate to visit in person! CLICK HERE to see the time-lapse of the gardens grow.